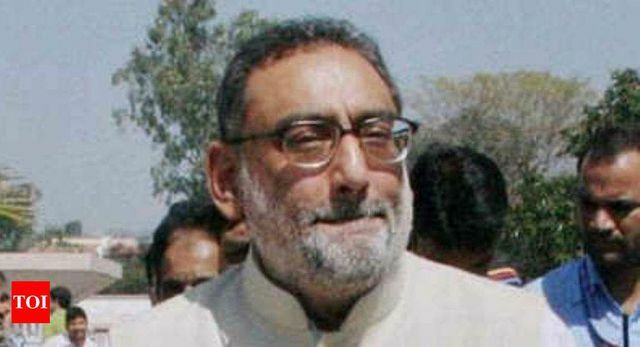 Former Jammu and Kashmir Finance Minister Haseeb Drabu today resigned from Mehbooba Mufti's Peoples Democratic Party saying he had not been associating with party affairs for some time now. In a letter addressed to Ms Mufti, former chief minister of the state, Mr Drabu said since he had won elections on PDP ticket, he thought it was morally incorrect to resign as long as the state Assembly was intact. "Even though I have not been a dissident - you are aware I had resigned from the cabinet, assembly and party nearly two years ago which you didn't accept - I have disengaged from the party affairs for quite some time now," he wrote.